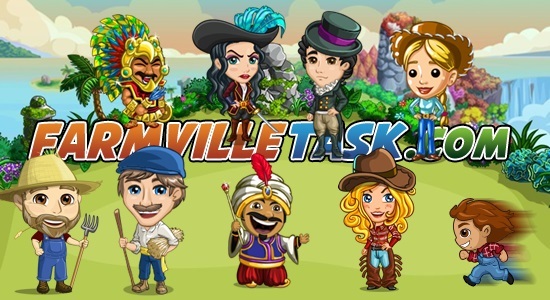 farmvilletask.com is a collaborative effort between group of friends and FarmVille Game neighbors who’s been playing the game since 2009. We usually help each other, exchange ideas on designing farm etc. and strategy on how to play FarmVille. Through this game we made friends and hope to gain more through this site.